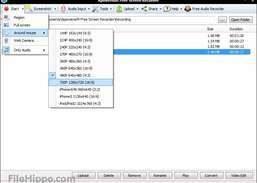 Capture video and audio and save them as compressed video file in real time. 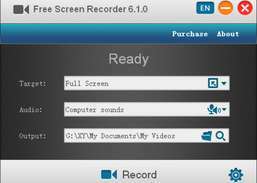 With a intuitive design, everyone can use it record screen, and save as video files to share with friends.Free Screen Recorder best free screen recording software windows is available in English, Chinese, Mayar, Brasil, France, Deutsch. Record anything that happens on your screen. 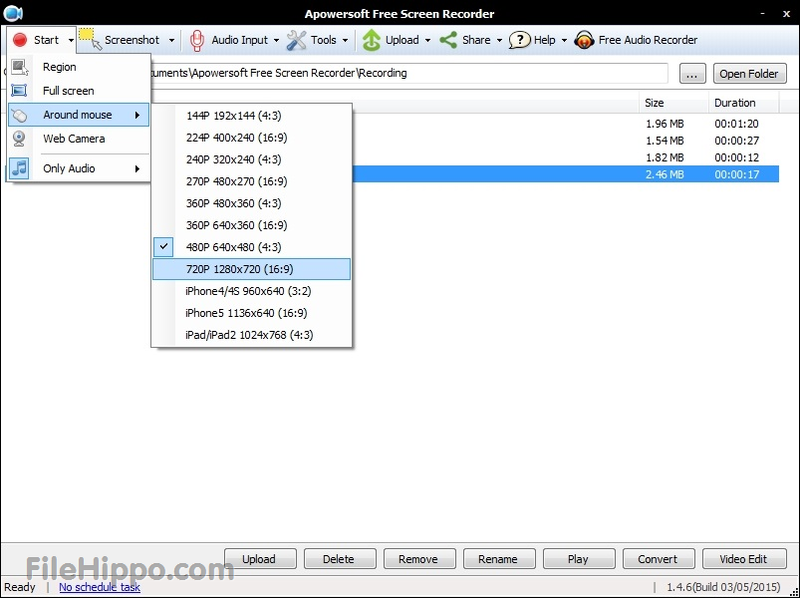 Record full screen, a window, or a specific area with super easy operation. 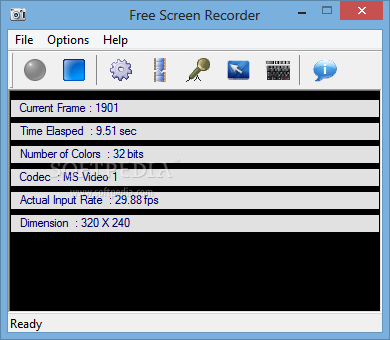 Capture video from Webcam, VHS, IP-camera, or PC screen. 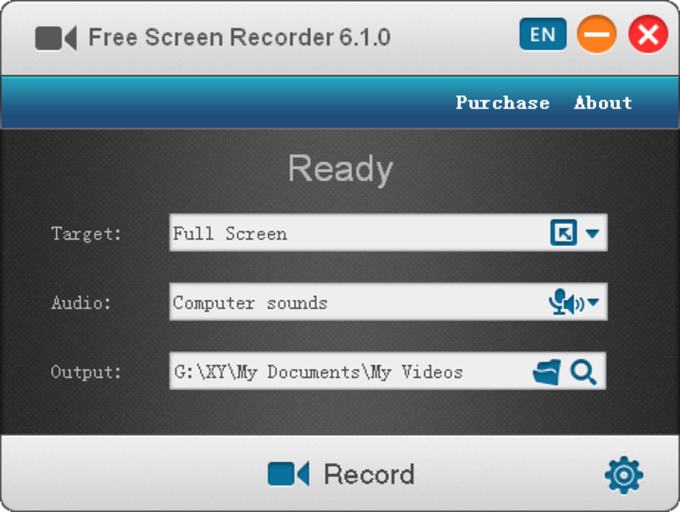 Record everything displayed on computer screen with system sound and microphone input.